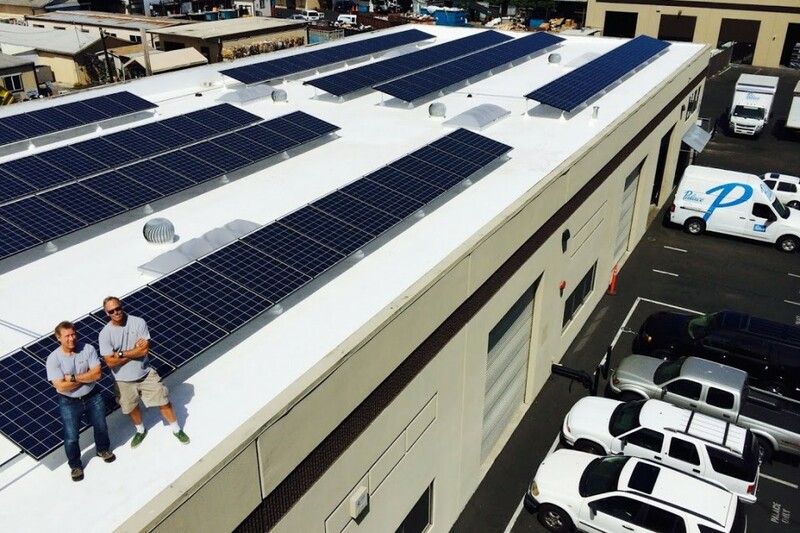 Palace is now powered by solar! We love our community and love to help keep it clean and green. 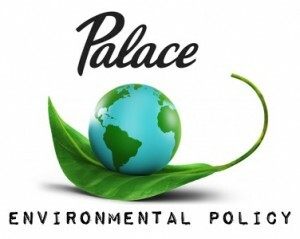 Get the green advantage with Palace’s selection of eco-friendly products and recycling programs. We offer over 8,000 recycled or sustainable products for your office, including furniture. We’re a locally owned and operated, single source supplier. That means our team and private fleet of delivery vehicles is right here in Santa Cruz delivering your products on smart, local routes; reducing CO2 emissions and keeping our community clean. 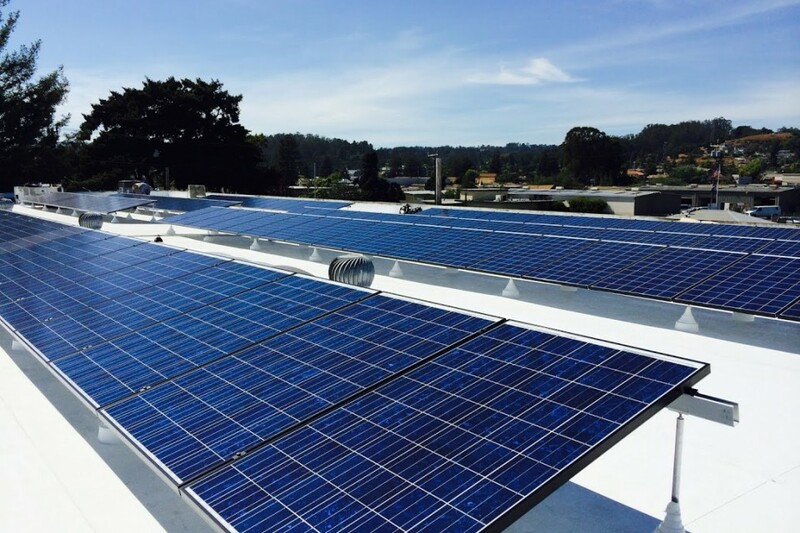 Plus Palace is certified through the Monterey Bay Area Green Business Program. Living Green in our Community! 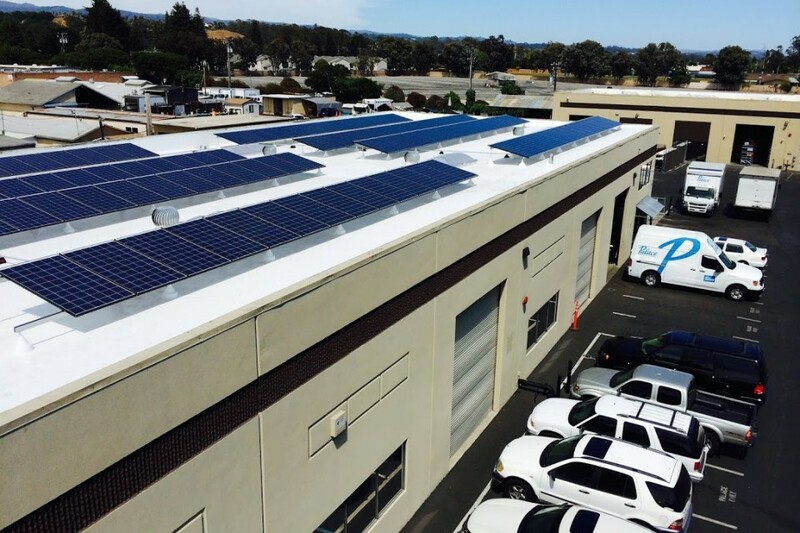 We are a certified green company through the Monterey Bay Area Green Business Program. We will pick up and recycle any empty ink jet or toner cartridge for free. That means none of the cartridges we pick up will go into a landfill. We recycle all outdated Palace catalogs, and even our competitors catalogs, with our neighbors at California Grey Bears. For every catalog we recycle, it buys one bag of groceries for a senior in need. We recycle cardboard, plastics, glass and e-waste at Grey Bears everyday to support their organization. We only deliver 3 days a week to some of our larger accounts to reduce waste and our carbon footprint in our community. We train our team every quarter on ways we can continue to become an even greener company and stand out as an eco-friendly company in our community. The Palace Furniture Division has aligned itself with The Hon Company. Hon is the Second Largest Manufacturer of Office Furniture in the US and Hon has a significant commitment to sustaining the environment. Click here to read Hon’s statement of Corporate Responsibility to see what they’re all about. 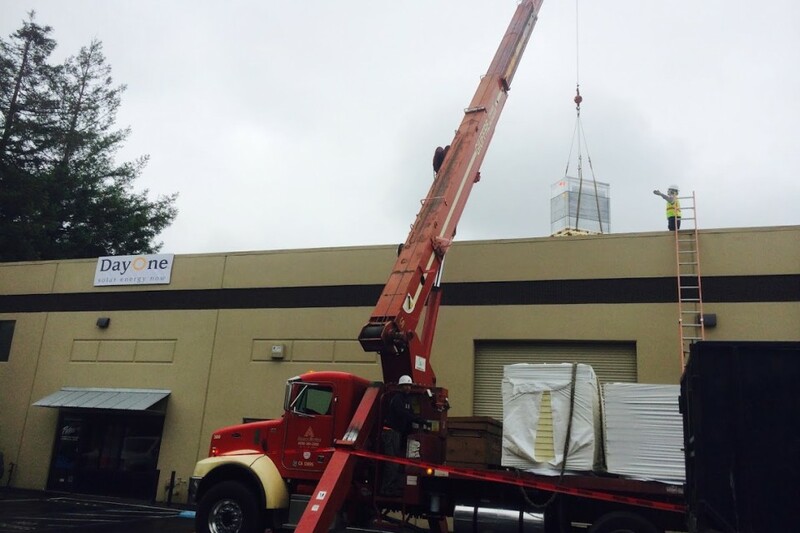 Click here to read the Press Release about the Solar Panel install to our Corporate Office and Warehouse!